In the early days of Wikipedia, the community’s priority was on creating content. Starting from scratch, all of the fundamental topics we take for granted had to start somewhere. Today, there are more than 5.3 million articles on the English Wikipedia alone, and while there are still plenty of notable subjects not yet represented, the community in general has shifted its focus somewhat to the development of article quality rather than quantity. Among the ways Wikipedians come together to foster article improvement is through the WikiCup. It’s an annual competition that began as a contest for a handful of people to see who could make the most edits to association football articles. That was 10 years ago. Since then, it has morphed into a competition based largely on content quality. Points are awarded not for number of edits or number of articles in general, but for things like featured articles, good articles, featured lists, featured pictures, and articles which show up in the did you know or in the news sections of the Main page. Participants are thus typically very experienced, dedicated contributors, and the WikiCup can function as a showcase for their exceptional work. 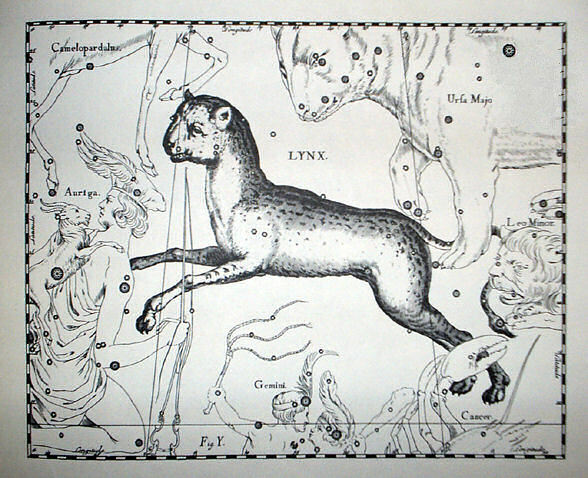 The earliest depiction of the Lynx constellation (1690). As part of the Year of Science, Wiki Education sponsored a 2016 WikiCup side competition to recognize the users who develop the most science-related featured articles and good articles over the course of the 5-round event. 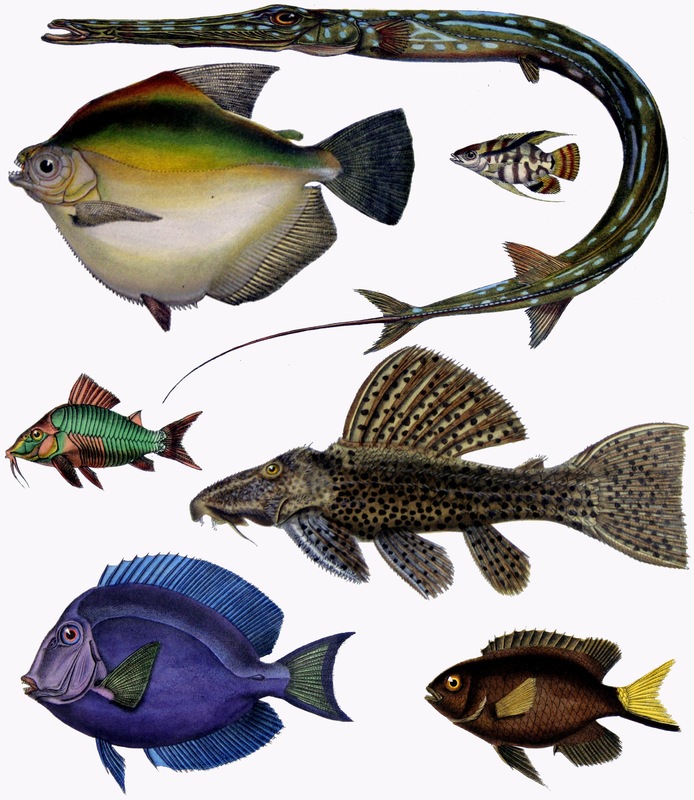 Several species of teleost, painted by Castelnau in 1856. The winner will probably come as no surprise for fellow participants. 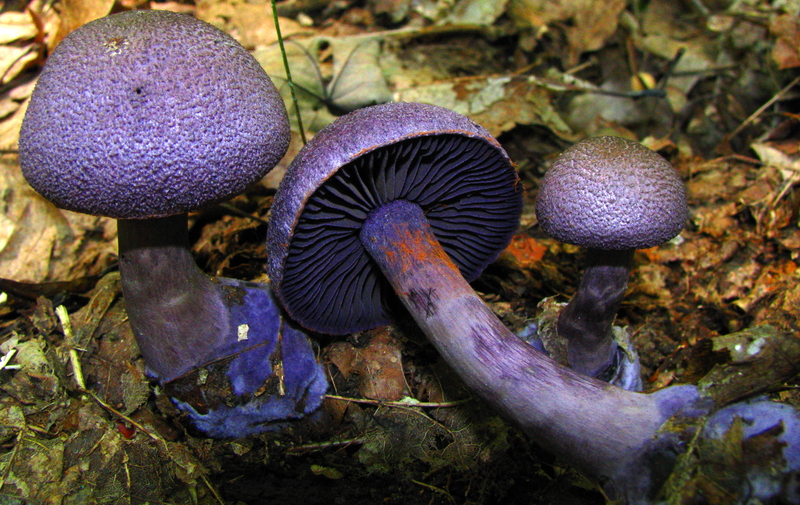 User:Casliber won the overall WikiCup in large part because of his many featured articles, all of which were on scientific topics: plants like Port Jackson fig (Ficus robiginosa) and prickly banksia (Banksia aculeata), violet webcap mushrooms (Cortinarius violaceus), and constellations like the Lynx. 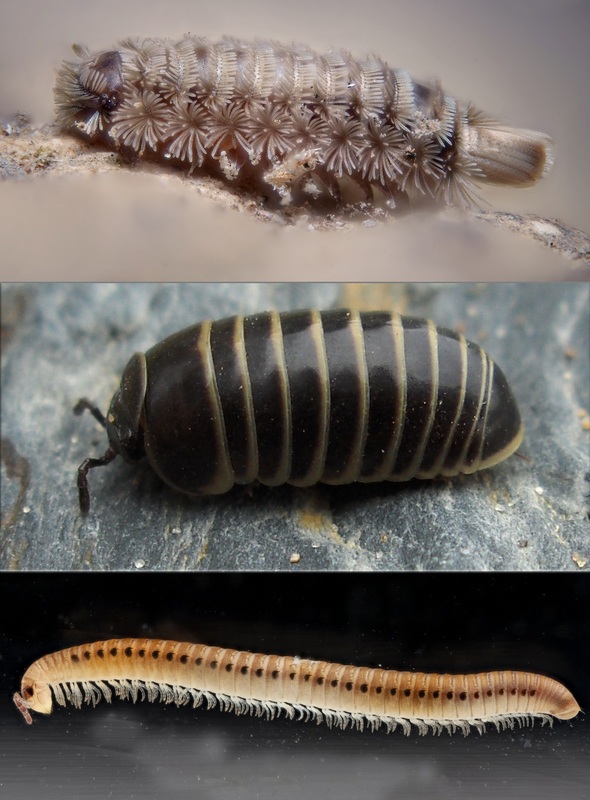 Different body types of millipede species. In second place is User:Cwmhiraeth, who made significant contributions to several good and featured articles, including some on big scientific topics like Fly, Millipede, Habitat, and Teleost. This is an impressive result considering Cwmhiraeth chose not to participate in the final round. Congratulations to Casliber and Cwmhiraeth, and thanks for your spectacular work in 2016! Images: FicrubAlamoana (cropped).jpg, by Wendy Cutler, CC BY-SA 2.0, via Wikimedia Commons; Johannes Hevelius – Prodromus Astronomia – Volume III “Firmamentum Sobiescianum, sive uranographia” – Tavola Y – Lynx.jpg, by Johannes Hevelius, public domain, via Wikimedia Commons; 2008-08-22 Cortinarius violaceus (L.) Gray 18241.jpg, by Dan Molter, CC BY-SA 3.0, via Wikimedia Commons; F de Castelnau-poissons – Diversity of Fishes (Composite Image).jpg, by Chiswick Chap (originals by Francis de Laporte de Castelnau), CC BY-SA 4.0 (individual drawings are in the public domain), via Wikimedia Commons; Millipede body types 1.jpg, by Animalparty (originals by Gilles San Martin, User:Stemonitis, and the USGS Native Bee Inventory and Monitoring Laboratory), CC BY 2.5, via Wikimedia Commons.